Today 4.12.2017 EPP announced the acquisition of 12 major shopping centres and retail parks (M1 portfolio) in three tranches over the next three years. The acquisition from a consortium (owned 25% by Redefine Properties), totals €692 million and forms part of a larger 28 property portfolio that has been acquired by the consortium. Upon completion of the transaction in mid-2020, EPP’s portfolio will comprise at least 27 modern shopping centres comprising almost 1 million square metres GLA. 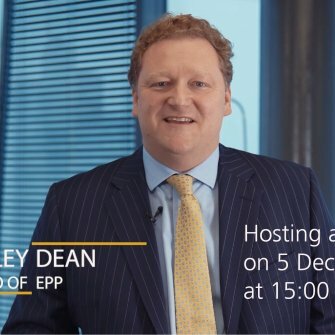 CEO Hadley Dean will be hosting a webcast to present the transaction on Tuesday 5 December at 16:00 SAST. 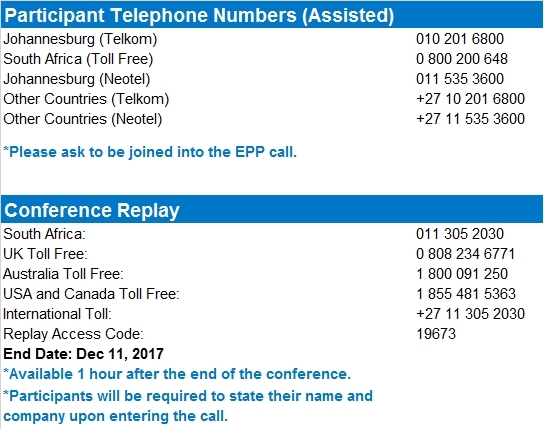 The webcast will be hosted in Sandton. Should you wish to attend in person please contact Boipelo Rabothata brabothata@singular.co.za or 010 003 066 for the details.